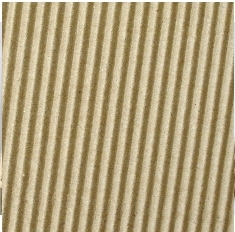 Canvas Corporation C Fluted Corrugated 12 x 12 Paper - Kraft. 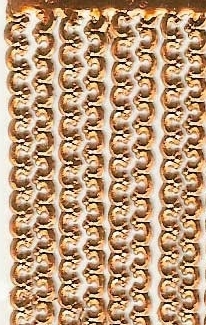 Narrow ribs of corrugated fluted paper that is fluted on one side and flat on the other. Great for painting, tearing, chalking, inking. distressing, punching, stamping, misting and more! 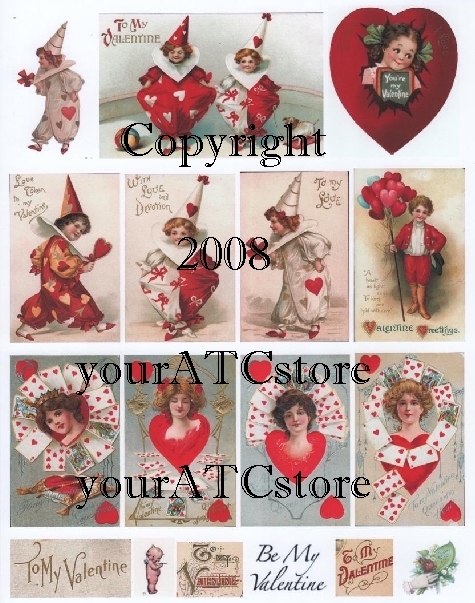 Also available in ATC cards. You will receive one 12 in. x 12 in. sheet for each quantity that you order.